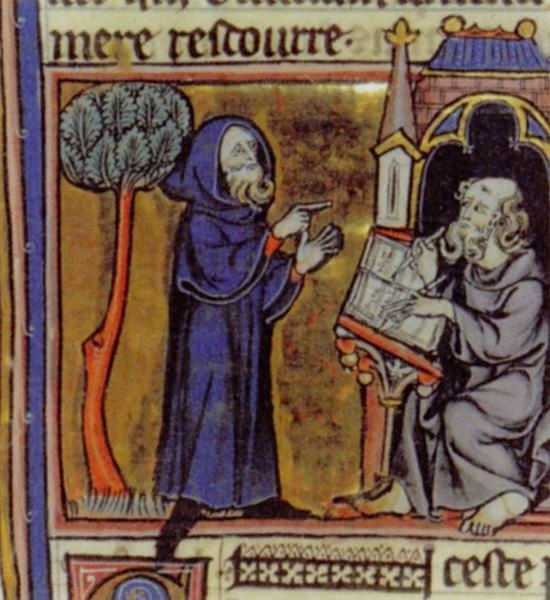 Over on the Medievalists.net a few years back, an article recounted "The figure of Merlin in English literature from the beginnings to 1740" here. Also, on cracked.com, they recently shared "5 Weirdly Satisfying Scientific Explanations for Superpowers" here. 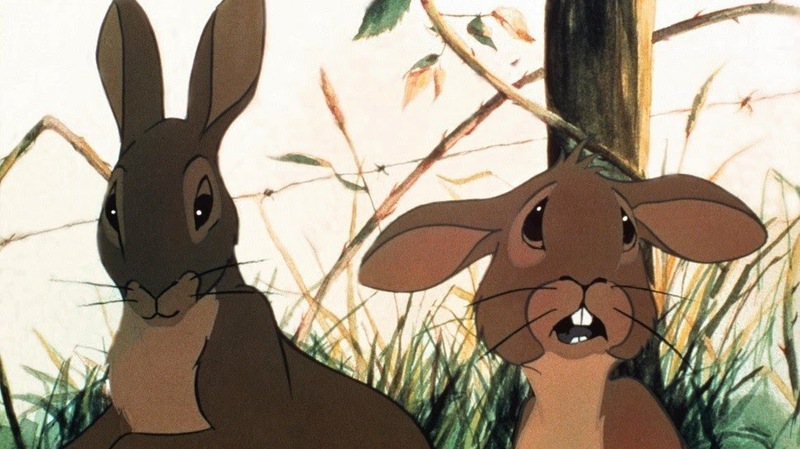 Finally, on The Nerdist's Schlock & Awe column, Kyle Anderson reviewed Watership Down here.